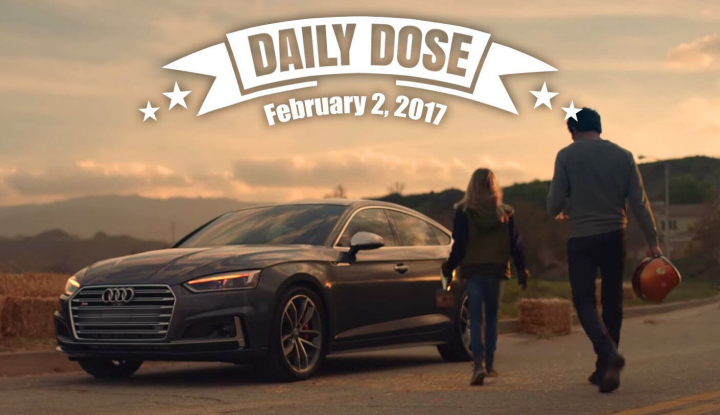 The Daily Dose: Audi For Gender Equality, Justin Bieber for T-Mobile & More 0 out of 5 based on 0 ratings. 0 user reviews. 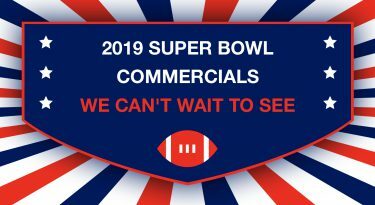 The Super Bowl ads are rolling out! And this year, it appears that advertisers are not shying away from contentious issues. So far, we’ve seen Budweiser shine a spotlight on immigration, 84Lumber have its original commercial rejected due to a “wall,” Kia & Melissa McCarthy saving the planet and now, Audi – calling for gender equality. We can’t wait to see what Coke and other brands have to say at the Super Bowl 2017, too! Here’s everything you need to know about Super Bowl LI commercials on February, 2. The ad raises the question: “What will you tell your daughter? For the fourth year in a row, T-Mobile will be airing a Super Bowl commercial. 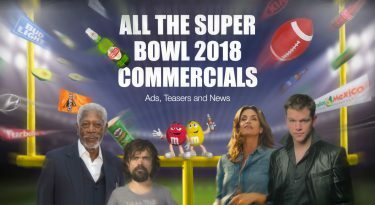 This year, they’ve gone for an all-star cast including Justin Bieber (aka the “Celebration Expert”), Rob Gronkowski (who also stars in the Tide Super Bowl LI commercial), and Terrell Owens (who also starred in this 2015 Wix Super Bowl commercial). They show us their best touchdown dance – the shimmy, the shake, the shimmy, shimmy shake, and more. We’re not, totally, convinced. Coke will run two 30-second commercials during the Big Game – but, there’s a twist. The world-famous beverages brand is slated to run two commercials that have previously aired – one for Coke and a second for Sprite. The Super Bowl “Hall of Fame” advertisers are keeping creative details close to their chest, and love to keep the element of surprise. Don’t expect any pre-releases from these guys. 84 Lumber may have had its original (and first ever) Super Bowl ad creative rejected by FOX, but the American lumber supplies company certainly isn’t going anywhere. They’ve been busy releasing a number of teasers via Twitter and Facebook ahead of their 90-second Halftime ad. Social media posts are telling us to get ready for a story of courage, hope, and new beginnings. As well as filming, editing, and producing the commercial DURING the Big Game, Hyundai will set up a number of high-tech, enclosed pods that simulate the stadium experience, for soldiers to watch the game. Hello, 36-hour live stream! As crazy as it sounds the candy bar is upping the ante ahead of the live 30-second Snickers Super Bowl LI ad. 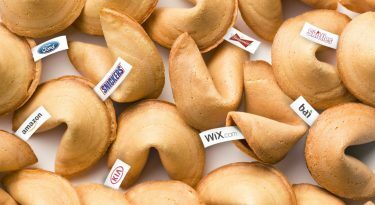 The Mars Inc. brand will go live with “cowboys, horses, karaoke and much more.” Clearly, these guys are serious about winning the in-brand Snickers vs Skittles competition. Watch all the Super Bowl LI commercials!